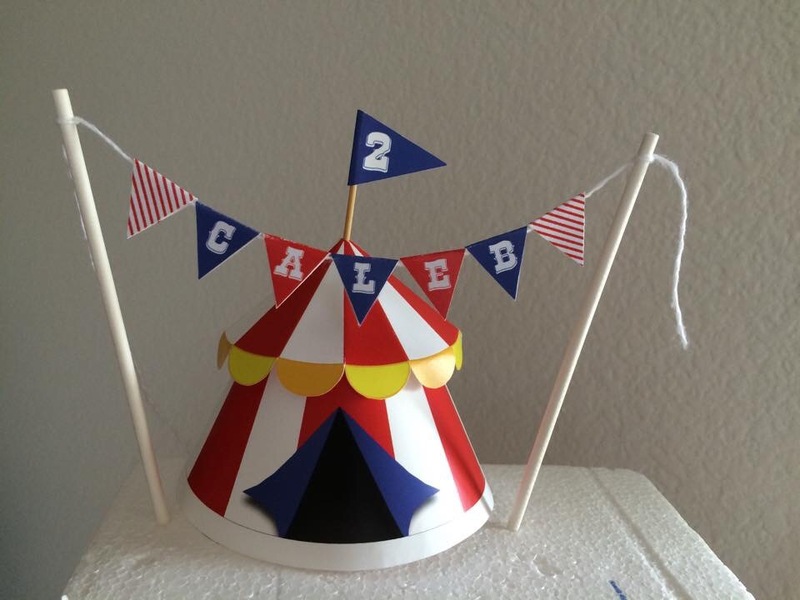 Cake Decorating: Circus Theme – Crazy for D.I.Y. November 8, 2014 October 4, 2016 • Crazy for D.I.Y. I was so excited to have the opportunity to make a cake topper for my awesome mama friend. 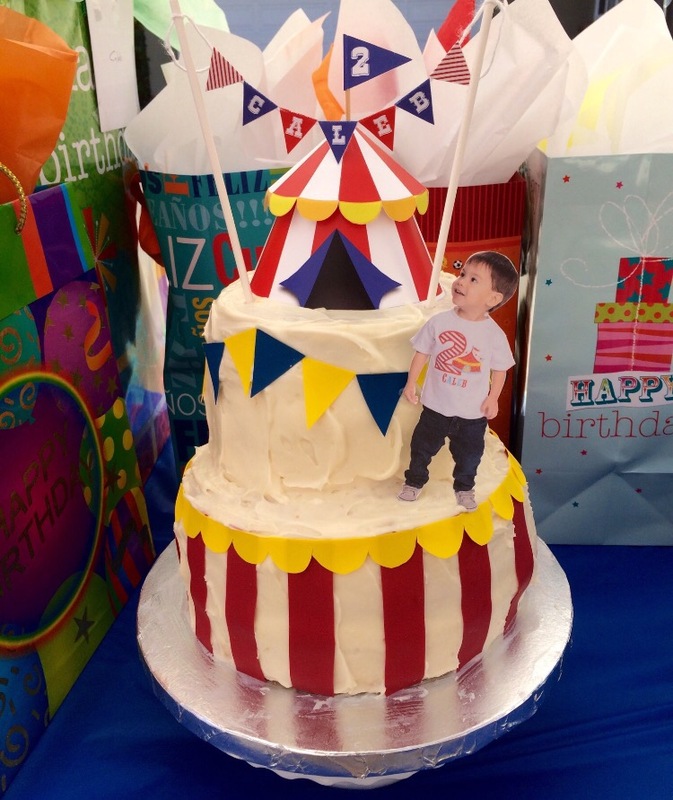 It was her son’s 2nd birthday party and it was going to be circus themed! Yay! Once I arrived to the party, I volunteered to decorate the rest of the cake. There were 3 colored sheets from Wilton’s Sugar Sheets Primary Color Multi-Pack and some scissors. 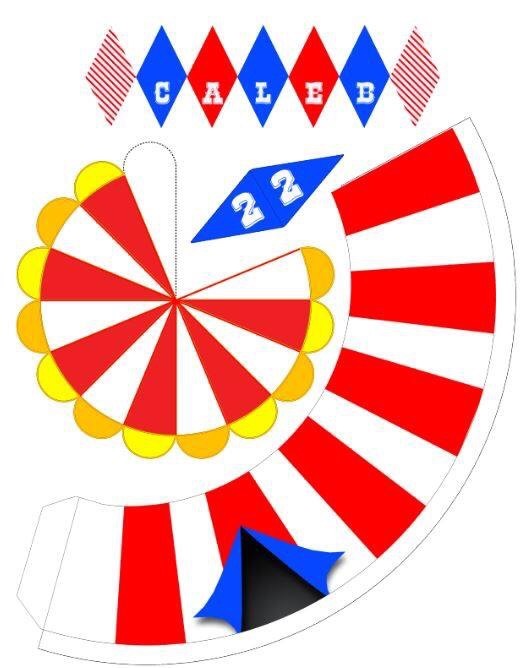 I quickly thought of some simple cutouts to go with the circus theme. 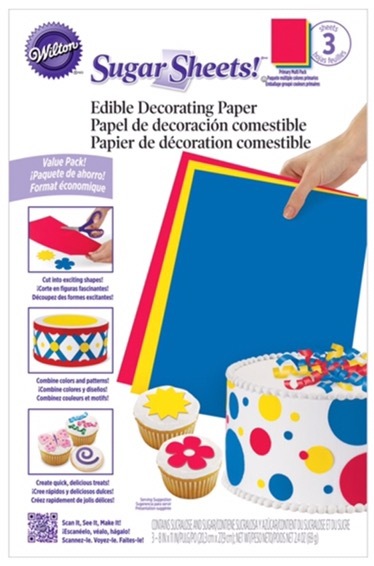 Posted in Cake decoratingTagged birthday, cake decorating, cake topper, diy, party, wiltonBookmark the permalink.